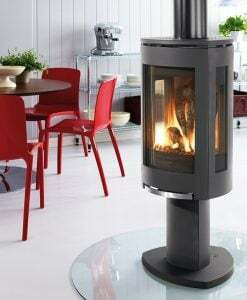 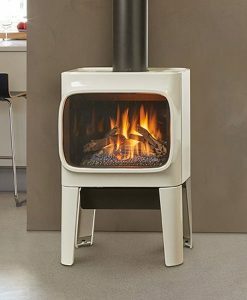 The clean, modern lines of the Ultimate Gas stove wrap around the realistic gas fire available today. 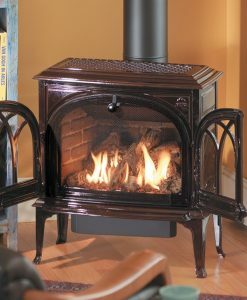 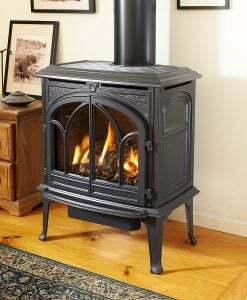 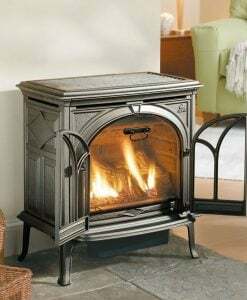 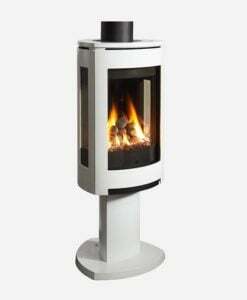 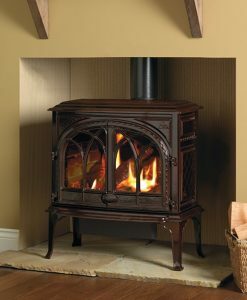 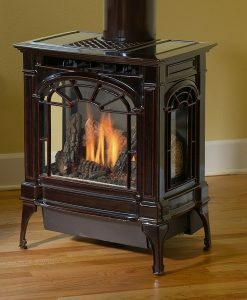 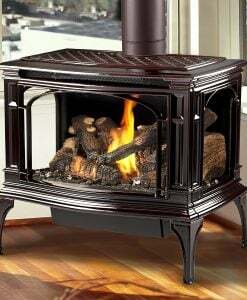 Category: Gas Stoves Brands: Regency. 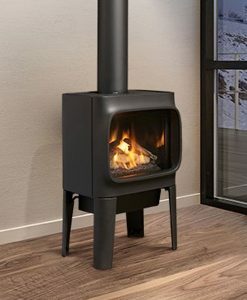 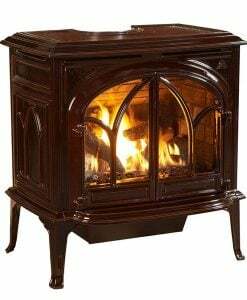 This fire can be provides 40,000 BTU of high efficiency heat for large living areas but can be turned down to enjoy the fire view with less warmth. 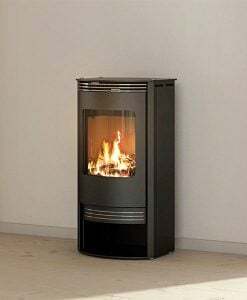 Warm up your kitchen, bedroom or den as you lower heating bills with the efficient and versatile U39 direct vent gas stove.